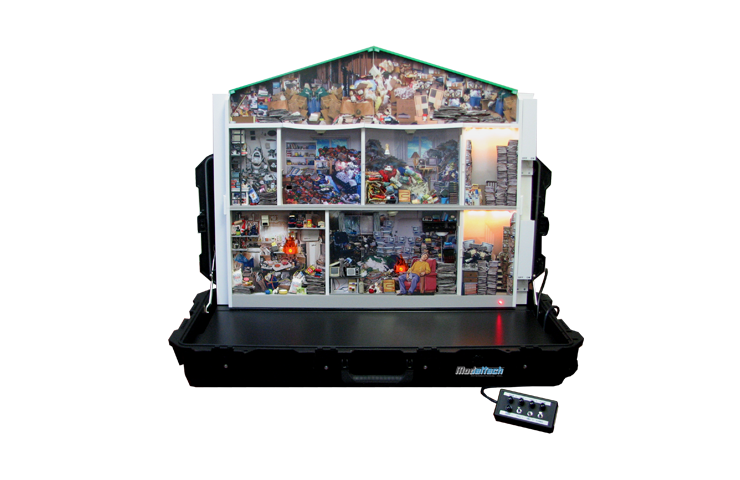 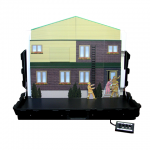 Using realistic special effects, flip illustrations, stick-on tokens and 3D parts, the Hoarding simulator is designed for multiple audiences in mind. 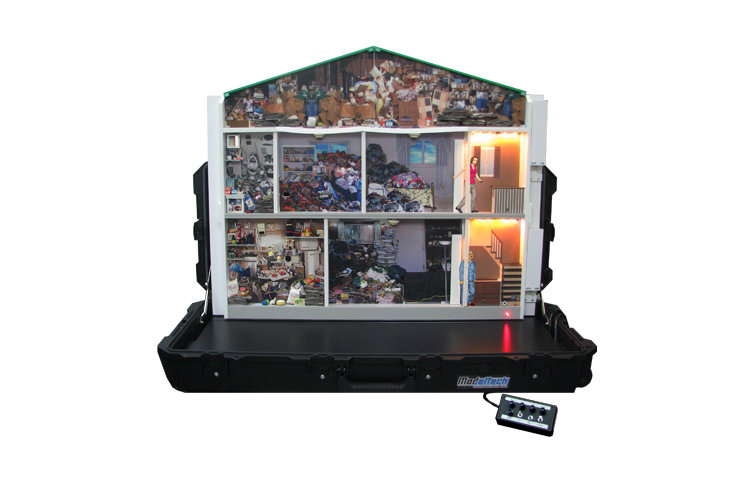 Teach firefighters how to act safely when entering the home of individuals with a hoarding disorder. 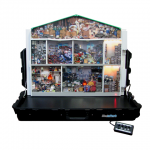 Demonstrate to high-risk groups like seniors the importance of maintaining a clutter-free environment. 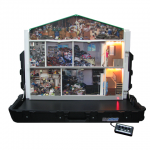 And finally, help friends and family recognize how dangerous a hoarding disorder can be to an afflicted relative. 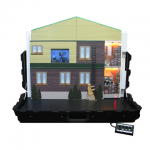 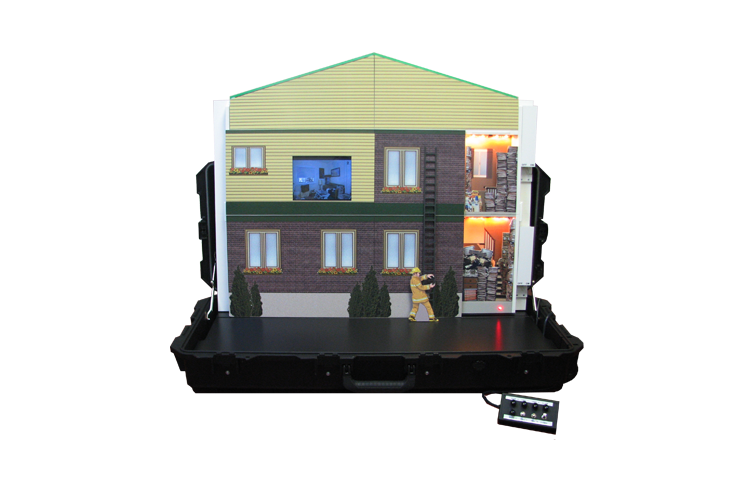 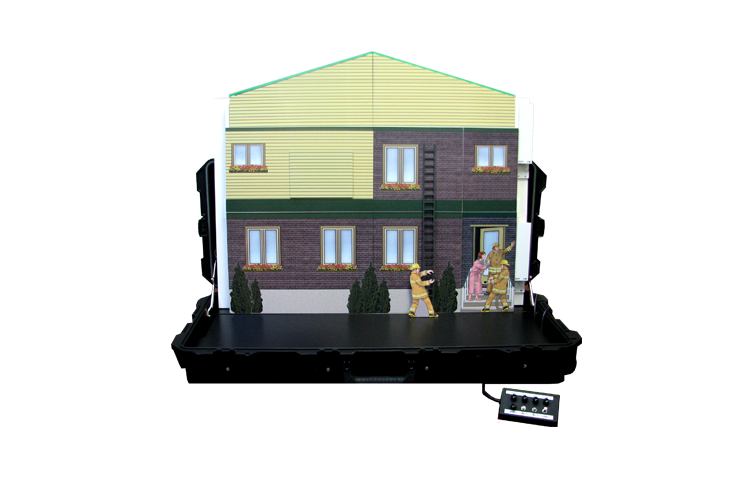 The Hoarding simulator and all components can be packed into a compact carrying case, perfect for transport from one presentation to the next.